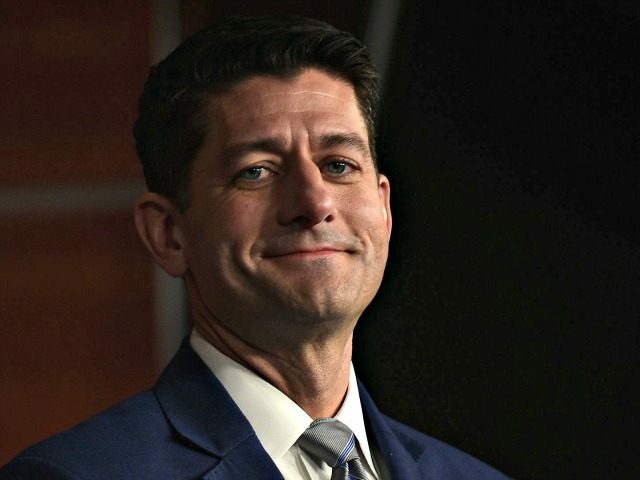 House Speaker Paul Ryan (R-WI) on Monday expressed optimism that Republicans will hold the House, a day before voters head to the polls on Tuesday in a midterm election. He said Republicans have a record of achievement over the last two years under the Trump administration. “Look at what we’ve been able to achieve in Congress with the President over the last two years: a record economy, the military being rebuilt, people feeling better about things, more jobs being offered in America today than people looking for jobs, wages growing faster than they have since before the recession,” he said. We have done so much. We’ve passed over a thousand bills in the House in just the last two years, making a huge difference. Tackling opioids, human trafficking, rebuilding the military, overhauling the VA, deregulating the economy, creating jobs and jobs, and wages, and overhauling the tax system, among many other things. So it’s been an enormous record of accomplishment. “They’ll try to impeach the President. They want to abolish I.C.E., and that’s the agency that guards our border, that stops drugs from coming into our country. And they want socialized medicine, which would be a disaster for our country, plus a $32 trillion tax increase to pay for it. So, I think the contrast is clear. 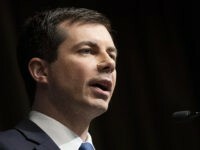 That’s why I think we’ve got a really good chance because history, although it’s not our friend, we have a good record that can help combat that,” Ryan said.